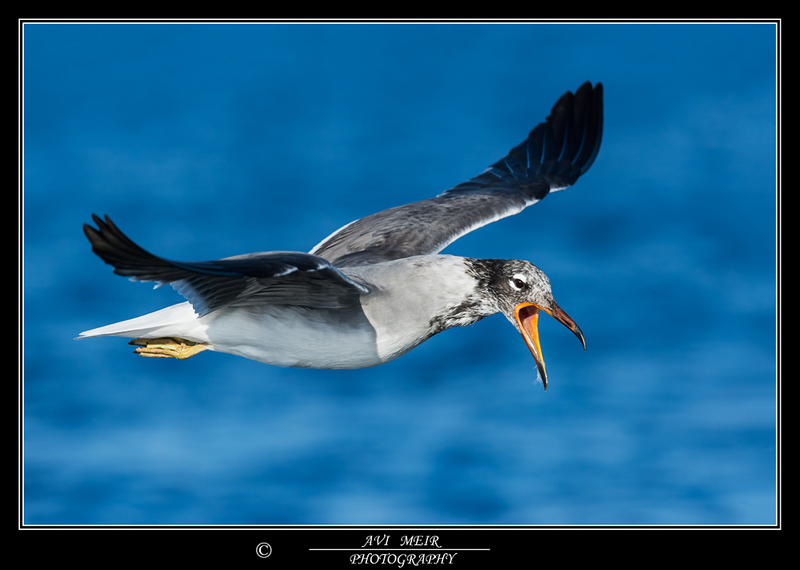 White-eyed Gull L. leucophthalmus adult, February 28 2014, Eilat, Israel. Picture: Avi Meir. No dark markings in tail, red on bill and blackish streaked head.